The Week 2 good ratings news did not translate to ESPN. The improving NFL ratings in Week 2 on broadcast television did not translate to cable. After NFL Network experienced an awful Thursday Night Football premiere last week, Monday Night Football also delivered a low rating for ESPN in Week 2. 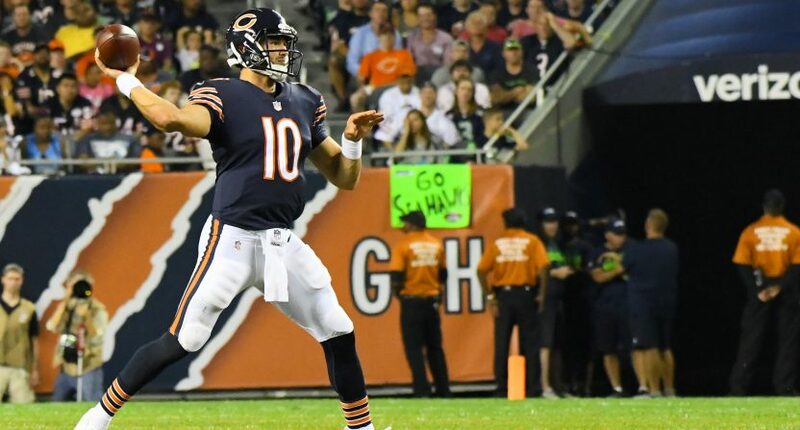 The Seahawks-Bears broadcast drew an 8.2 overnight rating, the lowest ever for a Monday Night Football Week 2 matchup. However, the 8.2 is at least a slight increase on Week 1’s doubleheader, which drew a 7.5 overnight for Jets-Lions and a 7.0 for Rams-Raiders. A year ago, the Week 2 MNF matchup drew a final rating of 7.4 and 12.29 million viewers. The previous low overnight, as mentioned above by SBJ’s Austin Karp, came in 2016, when an Eagles-Bears matchup drew an 8.3. That game finished with a 7.3 rating and 12.1 million viewers. It’s not encouraging for ESPN and the NFL that Monday Night Football wasn’t carried by the rising tides of Week 2’s ratings. Next week could represent a good opportunity for a ratings increase, though – the Pittsburgh Steelers are traveling to Tampa Bay.